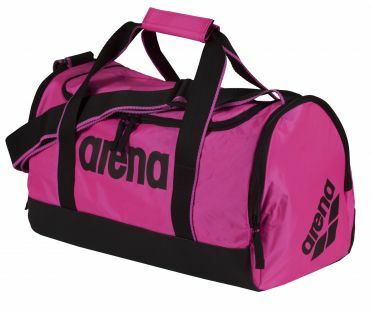 The Arena Spiky 2 small bag pink is the perfect bag to take your gear with you to your swimming training. This small bag offers enough space to store all important swimming equipment. It features compartments for storing both dry and wet clothing while keeping moisture under control. Heavy-duty and built to last you can opt to wear it over your shoulder or hand-carry it. Arena upgraded this training essential with a high-contrast design in a variety of colour combinations. The Arena Pullkick pro pink is an innovative new training tool by arena, exclusively developed and patented world wide. This tool can be used as a pullkick or a bouy and ensures an optimal positioning in the water. It provides only low buoyancy to intense the training. This technical tool is ideal for athletes and ambitious swimmers. 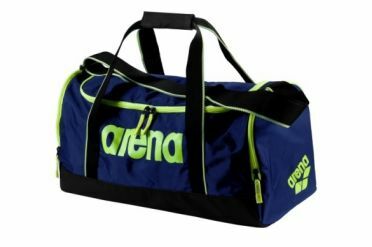 The Arena Spiky 2 small bag blue/green is the perfect bag to take your gear with you to your swimming training. This small bag offers enough space to store all important swimming equipment. It features compartments for storing both dry and wet clothing while keeping moisture under control. Heavy-duty and built to last you can opt to wear it over your shoulder or hand-carry it. Arena upgraded this training essential with a high-contrast design in a variety of colour combinations. 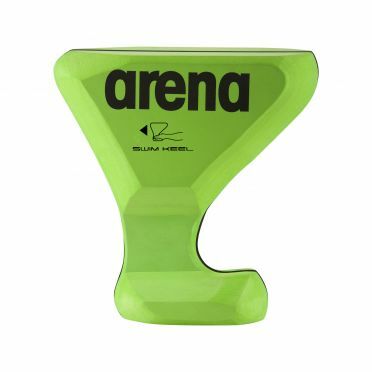 The Arena Pullkick pro green is an innovative new training tool by arena, exclusively developed and patented world wide. This tool can be used as a pullkick or a bouy and ensures an optimal positioning in the water. It provides only low buoyancy to intense the training. This technical tool is ideal for athletes and ambitious swimmers. 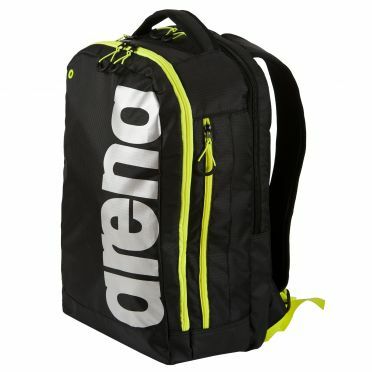 The Arena Spiky 2 small bag black/yellow is the perfect bag to take your gear with you to your swimming training. This small bag offers enough space to store all important swimming equipment. It features compartments for storing both dry and wet clothing while keeping moisture under control. Heavy-duty and built to last you can opt to wear it over your shoulder or hand-carry it. Arena upgraded this training essential with a high-contrast design in a variety of colour combinations. 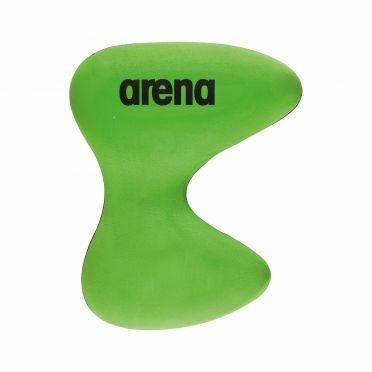 The Arena Swim keel green is a new innovative training tool by arena, developed exclusively and patented worldwide. This tool can be used as a pullkick or a bouy. It helps to position the swimmer in the water optimally. This results a better positioning in the water and reduces tensions on the back. A perfectly balanced weight ensures the perfect positioning. This tool is ideal for fitness and ambitious swimmer. 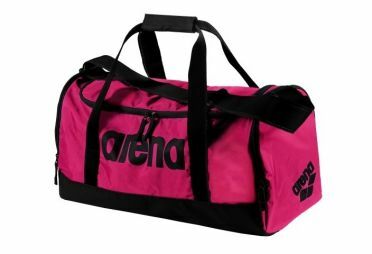 The Arena Spiky 2 medium bag pink is the ultimate carry all for serious swimmers. Arena engineered this swim bag for easy transport of all your equipment for water activities. It features compartments for storing both dry and wet clothing while keeping moisture under control. Heavy-duty and built to last you can opt to wear it over your shoulder or hand-carry it. Arena upgraded this training essential with a high-contrast design in a variety of colour combinations. 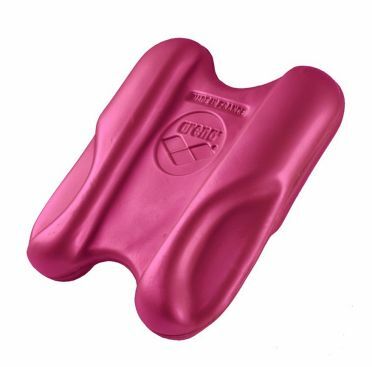 The Arena Pull kick pink is a pull board and also a kick board. Either you use it as pullbuoy between your legs or as kickboard in front of your head for leg exercises. Because of the hydrodynamic form you can improve your swimming technique. The Pull Kick is made from polyethylen, lightweight and compact with integrated grips and preformed leg channel. It is free of PVC and features an embossed arena logo. Ultra light and space saving. 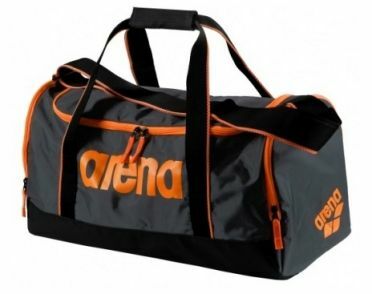 The Arena Spiky 2 medium bag grey/orange is the ultimate carry all for serious swimmers. Arena engineered this swim bag for easy transport of all your equipment for water activities. It features compartments for storing both dry and wet clothing while keeping moisture under control. Heavy-duty and built to last you can opt to wear it over your shoulder or hand-carry it. Arena upgraded this training essential with a high-contrast design in a variety of colour combinations. 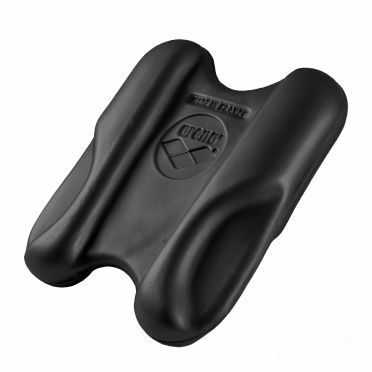 The Arena Pull kick black is a pull board and also a kick board. Either you use it as pullbuoy between your legs or as kickboard in front of your head for leg exercises. Because of the hydrodynamic form you can improve your swimming technique. The Pull Kick is made from polyethylen, lightweight and compact with integrated grips and preformed leg channel. It is free of PVC and features an embossed arena logo. Ultra light and space saving. The Arena Spiky 2 medium bag black/yellow is the ultimate carry all for serious swimmers. 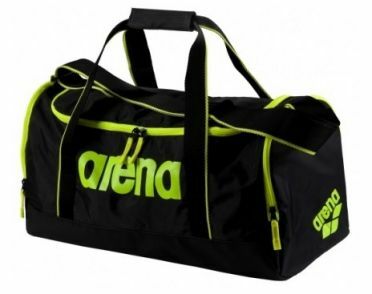 Arena engineered this swim bag for easy transport of all your equipment for water activities. It features compartments for storing both dry and wet clothing while keeping moisture under control. Heavy-duty and built to last you can opt to wear it over your shoulder or hand-carry it. Arena upgraded this training essential with a high-contrast design in a variety of colour combinations. 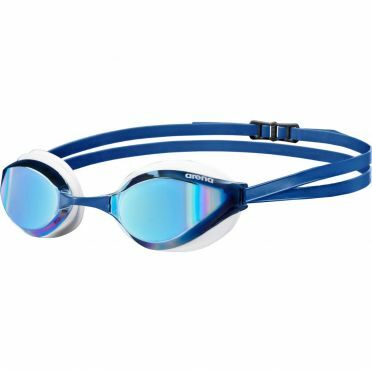 The comfortable Arena Python mirror goggles blue is the perfect companion for all athletes and club swimmer. The mirrored curved lenses ensure an optimal side view. The soft and durable silicone sealing provides great wearing comfort. Delivery includes 3 interchangeable nose bridges to ensure the individual adjustment to face and nose. The dual strap can be adjusted with at the back to fit solid even at start and turn. Note: we advise you to test on 'dry' if the swimming goggles fit properly, before using them in the water (return is not possible after use in the water). 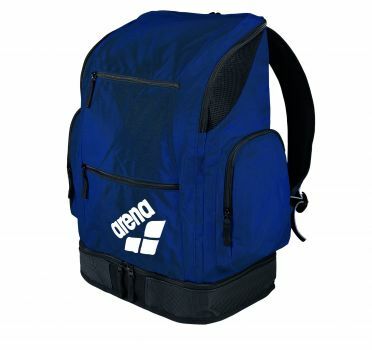 The Arena Spiky 2 large backpack blue is designed for easy, hands-free transport of your swimwear and equipment. With features like adjustable padded straps and back panel, this backpack wears comfortably whether you're walking or biking. From shoes to sports drink, all your items have a spot of their own. Spiky's streamlined design comes in an array of colours with contrasting zips and logos. This is not just your average swim backpack. The Arena Spiky 2 large backpack red is designed for easy, hands-free transport of your swimwear and equipment. With features like adjustable padded straps and back panel, this backpack wears comfortably whether you're walking or biking. From shoes to sports drink, all your items have a spot of their own. Spiky's streamlined design comes in an array of colours with contrasting zips and logos. This is not just your average swim backpack. 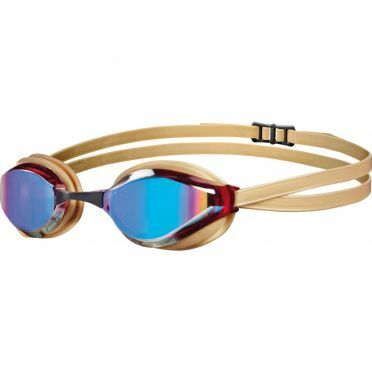 The comfortable Arena Python mirror goggles gold is the perfect companion for all athletes and club swimmer. The mirrored curved lenses ensure an optimal side view. The soft and durable silicone sealing provides great wearing comfort. 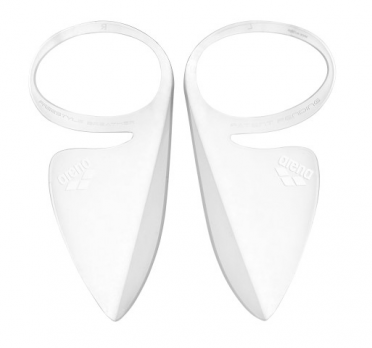 Delivery includes 3 interchangeable nose bridges to ensure the individual adjustment to face and nose. The dual strap can be adjusted with at the back to fit solid even at start and turn. Note: we advise you to test on 'dry' if the swimming goggles fit properly, before using them in the water (return is not possible after use in the water). 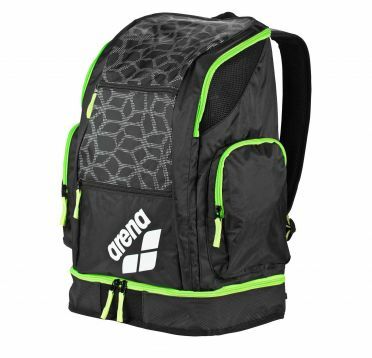 The Arena Spiky 2 large backpack black/green is designed for easy, hands-free transport of your swimwear and equipment. With features like adjustable padded straps and back panel, this backpack wears comfortably whether you're walking or biking. From shoes to sports drink, all your items have a spot of their own. Spiky's streamlined design comes in an array of colours with contrasting zips and logos. This is not just your average swim backpack. 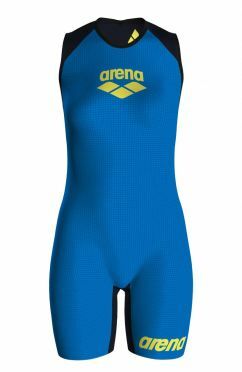 The Arena Freestyle breather kit clear consists of two protruding sheets of an extremely lightweight synthetic material: it is applied to goggles and make it easier to breathe while swimming. When swimming freestyle, swimmers breathe by rotating their heads laterally to raise their mouths out of the water. This movement, performed in conjunction with the stroke, can produce a great deal of splashing. For less expert swimmers, the reaction to these splashes can be to rotate the head too far, which can result in a loss of proper body alignment. But by applying the Breather to goggles, the two sheets will prevent the splashes from reaching the nose and mouth.